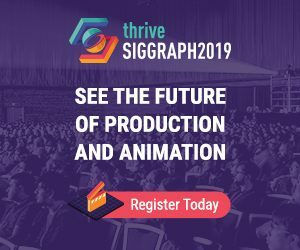 At the GTC 2019 Keynote conference in San Jose this month, Nvidia’s CEO and founder Jensen Huang announced Omniverse, an open collaboration platform to simplify studio workflows for real-time graphics. 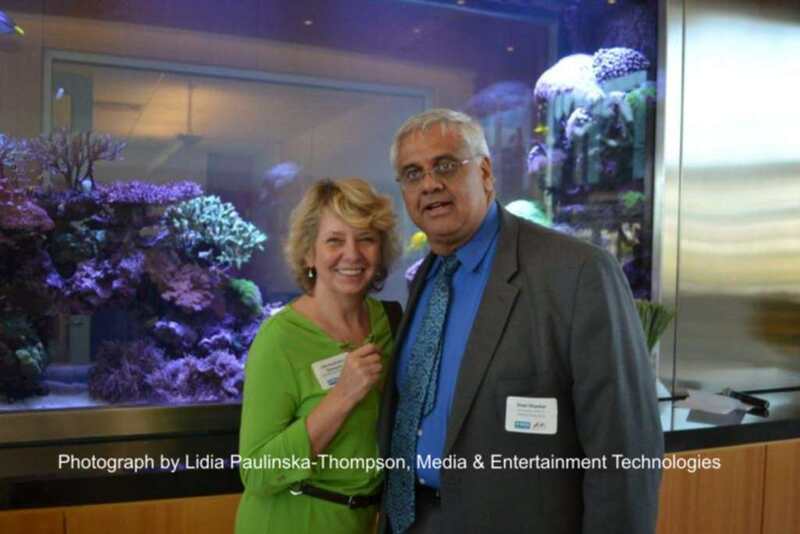 This has been in the works for nearly 25 years with the company, who have been long trying to make this happen throughout the years, worked closely with Pixar Animation Studios. With Omniverse, the production pipeline in producing a full featured animated film now has become much simpler and more efficient in the process, as well as being a big money saver for the Hollywood animation studios. Making animated films has always been labor intensive throughout the complete complex rendering pipeline; from the beginning of its concept, modeling, texturing, rigging, animation, lighting and finally, the rendering process itself. 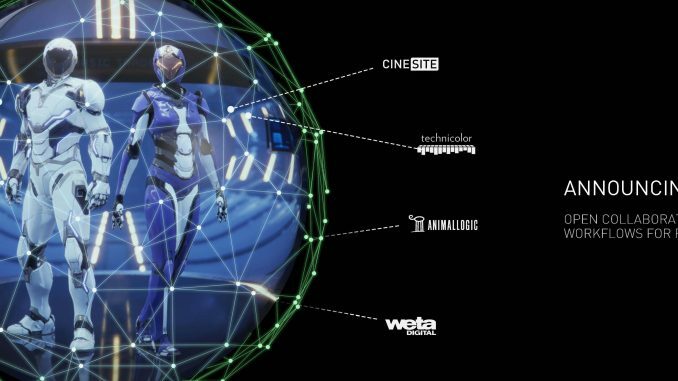 Omniverse includes portals — two-way tunnels — that maintain live connections between industry-standard applications such as Autodesk Maya, Adobe Photoshop and Epic Games’ Unreal Engine. This new open collaboration platform streamlines 2D and 3D product pipelines across industries. Omniverse is built around the latest industry standards for design collaboration. It supports Pixar’s Universal Scene Description technology for exchanging information about modeling, shading, animation, lighting, visual effects and rendering across multiple applications. It also supports NVIDIA’s Material Definition Language, which allows artists to exchange information about surface materials across multiple tools. In addition to Pixar, there are presently more than 200 animation film studios around the world but you can now work with any film studio no matter which continent they are located in. Astonishingly, graphic artists and designers will be able to view updates made in real time, as though they are in the same room sitting next to each other through NVIDIA’s Omniverse Viewer, which gives users a live look at work being done in a wide variety of tools. No matter where the filmmakers or studios are, even if they are working with on remote laptops, Omniverse connects and unifies all the designers together from anywhere making it one identifiable project, instead of hundreds of small projects that studios have been so accustomed to throughout the years. To top it off, the Omniverse Viewer delivers the highest quality photorealistic images in real time by taking advantage of rasterization as well as support for NVIDIA RTX RT Cores, CUDA cores and Tensor Core-enabled AI. With Omniverse, artists can see live updates made by other artists working in different applications. They can also see changes reflected in multiple tools at the same time. As a result, artists now have the flexibility to use the best tool for the task at hand. For example an artist using Maya with a portal to Omniverse can collaborate with another artist using UE4 and both will see live updates of each others’ changes in their application. Whether it’s Epic Games, Adobe or Autodesk, or any other Pixar collaborator, they are all encouraged by the new platform, as it allows artists to collaborate regardless of the tool they use and without the need for time-consuming conversions. Huang professed at the Keynote address, “I can’t wait to see the first major motion movie made by Pixar, rendered completely on RTX”. With Omniverse, it should be even more productive. Here is a video demonstrating Omniverse at the Keynote, with CEO Jensen Huang.